Virtue of the extensive research conducted over the last years, The KPI Institute's analysts can support you in selecting and deploying the right software solution for your context, in order to enhance data gathering, analysis and reporting! Choosing the right software solution is sometimes an important challenge even for experienced professionals, especially considering the large variety of solutions available online. Our dedicated analysts can support you by matching your needs and requirements with the appropriate performance software solution. Once you have identified the appropriate software solution, an automation and configuration process must be undertaken, to ensure that all relevant content is reflected within the system. Our experts can support you in deploying the solution of choice in a timely and rigorous manner, either in the cloud-based or in a internal server-based environment. Existing implementations need regular check-ups and updates, in order to make sure they fit current needs and standards. Our dedicated team can support this endeavour by providing a review of the project's progress and by auditing the preliminary outputs, to ensure the end results are fit for purpose and the implementation is a success. Discover our analysts' recommendations in terms of software solutions! 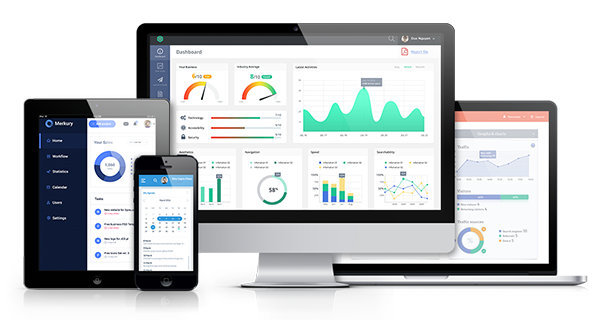 KPISOFT™ brings your Analytics, Performance Management data, and external data sources together in one intuitive platform, seamlessly integrating critical business performance data with organizational scorecards. 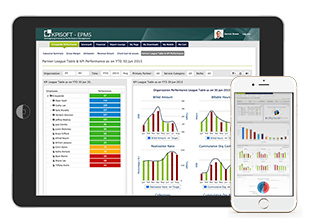 KPISOFT connects organization strategy to employee performance management and business reporting dashboards. Powered by the latest cutting edge web technologies, QuickScore™ gives you real-time access to the data you need when you need it. 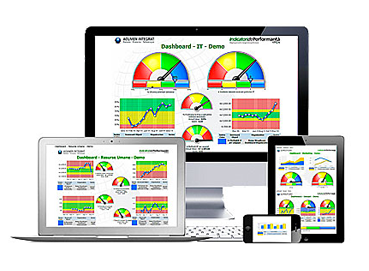 QuickScore™ transforms static performance measurement data into information and business intelligence. QuickScore™ automates the balanced scorecard development process, Strategy Maps, and performance metric spreadsheets to transform data into management information. MS Excel can be a great tool for data reporting, if used properly. Check out a comprehensive collection of pre-populated templates that you can use to monitor and improve perormance at different levels, in numerous functional areas and industries. 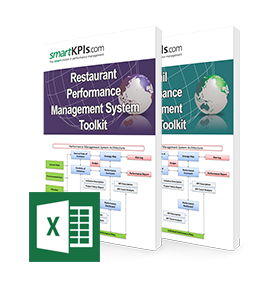 The KPI Institute's Performance Management Toolkits contain scorecard, dashboards and many more tools you can customize for your own needs. To continue benefiting from the smartKPIs.com premium content, renew your subscription or select another subscription level by accessing the smartKPIs Pricing Page.